Things are looking up for Shakka, he is currently supporting Rudimental on their UK tour and has been nominated for Best Newcomer at this year's MOBO Awards (Vote for him on mobo.com/voting2013/best-newcomer). 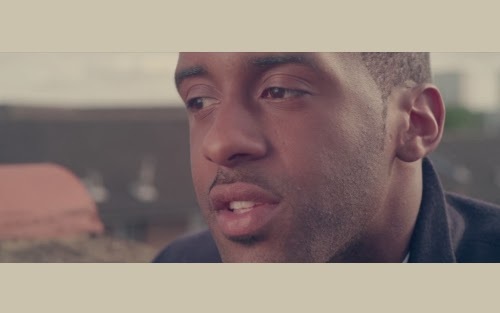 What better setting than his roof for Shakka's new video? "Just Want To See You" is taken from Shakka's Tribe EP which is available to download now on iTunes. Video directed by Joshua Sanger and Bob Platt-Higgins.